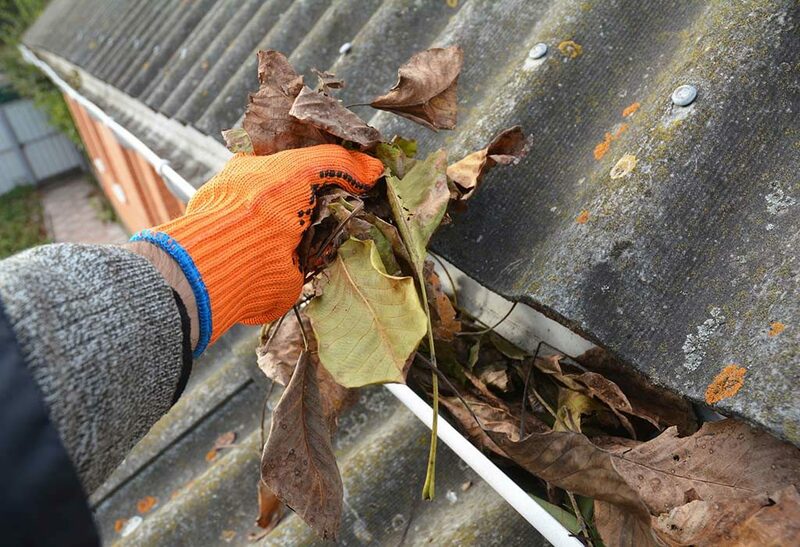 Clogged gutters cause water to collect around the foundation. In cold-weather areas, this excess water freezes and expands, cracking your foundation. In warmer climates, the water can seep in and undermine the foundation. It happens. More commonly, gutter backups cause moisture damage to the wood in the fascia around your building, and undetected roof leaks that cause interior damage to walls and ceilings. Finally, improper gutter drainage can affect the property around your property. Just like it affects your foundation, water that collects on concrete pathways and driveways can freeze and crack, or undermine the concrete. Pooled water causes rapid mold and mildew growth and attracts insects. Runoff can also cause soil erosion and kill plants due to overwatering. With commercial services we have to answer that question on a case-by-case basis: it depends. Once we’ve generated a bid, we can give you an accurate estimate of the time it will take to do the job right. We CAN promise you this: our team will show up on time, look sharp, work professionally, and minimize any disruption to your business. Will I need to be there during the service? The first time through, we highly recommend that you be present during the service. We will do a walkthrough with you once we’re finished, to make sure you are happy with the work. If you are unable to be there, that’s fine too, we will document the work thoroughly with before and after photos. On the larger commercial jobs, we may require a deposit before work can commence. If that is the case, we’ll let you know well in advance. Some of our ongoing clients have set up “Net 30 Billing” with our accounting department; give us a call if you are interested in that. Typically, though, it’s no different than residential jobs! Payment is due upon completion of service, and you can use any of the methods listed below.